We love you. 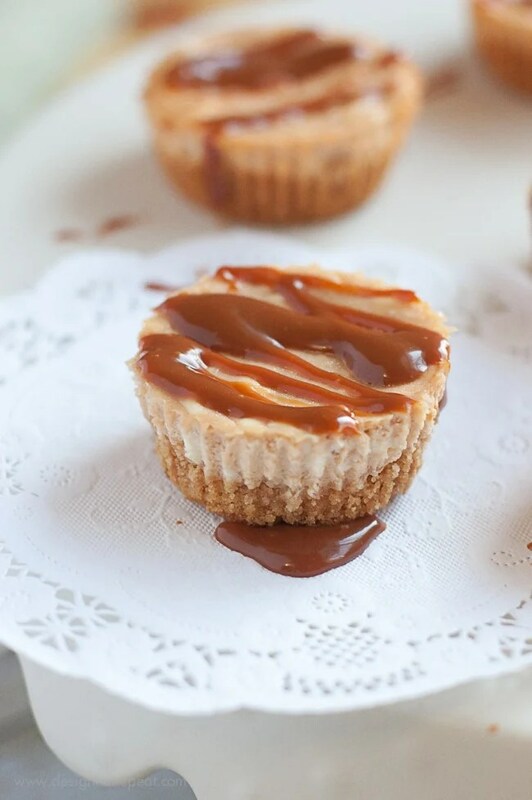 … and your Mini Caramel Cheesecake Bites. This recipe is insane. 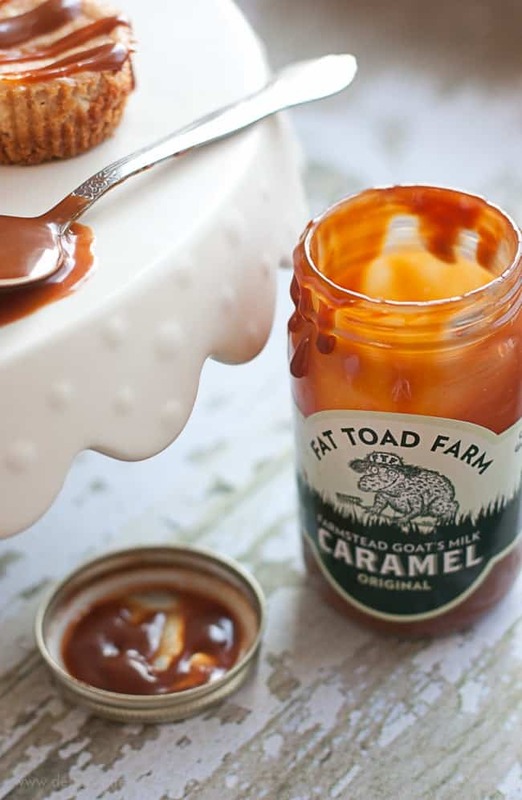 Our goat’s milk caramel has never looked so delicious. Thank youuuuuuuuuuuuuuu!